Perfect combination of flavors in these chops! 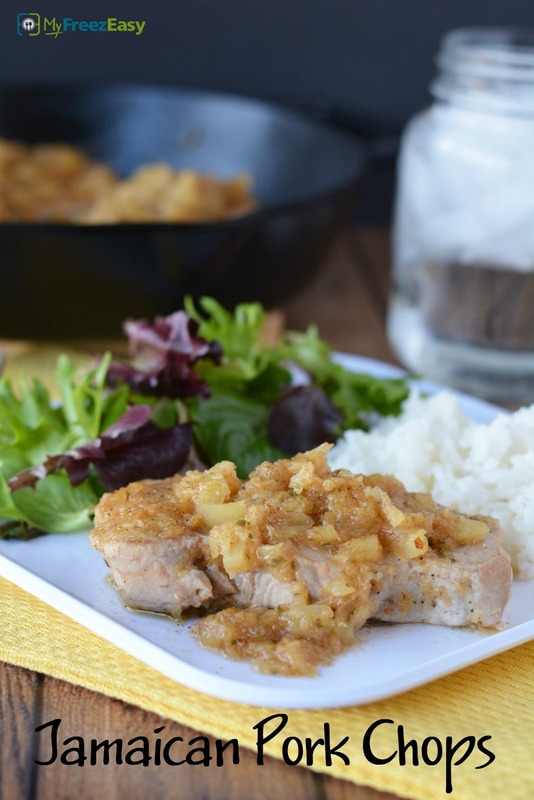 Add the pork chops into the electric pressure cooker insert with the hot water. Mix together the crushed pineapple, Jerk seasoning and brown sugar. Spread on top of and around the pork chops in the electric pressure cooker insert. Cook on: Manual/High for 20 minutes. 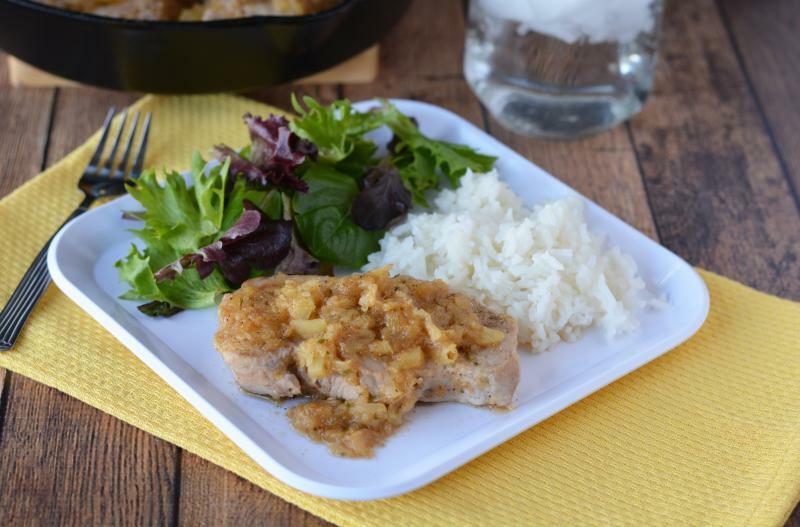 Serve Instant Pot Jamaican Pork Chops with rice and salad. Thaw, add hot water to Instant Pot and then add contents of baggie. Cook on high pressure for 20 minutes with sealed valve; then natural release.